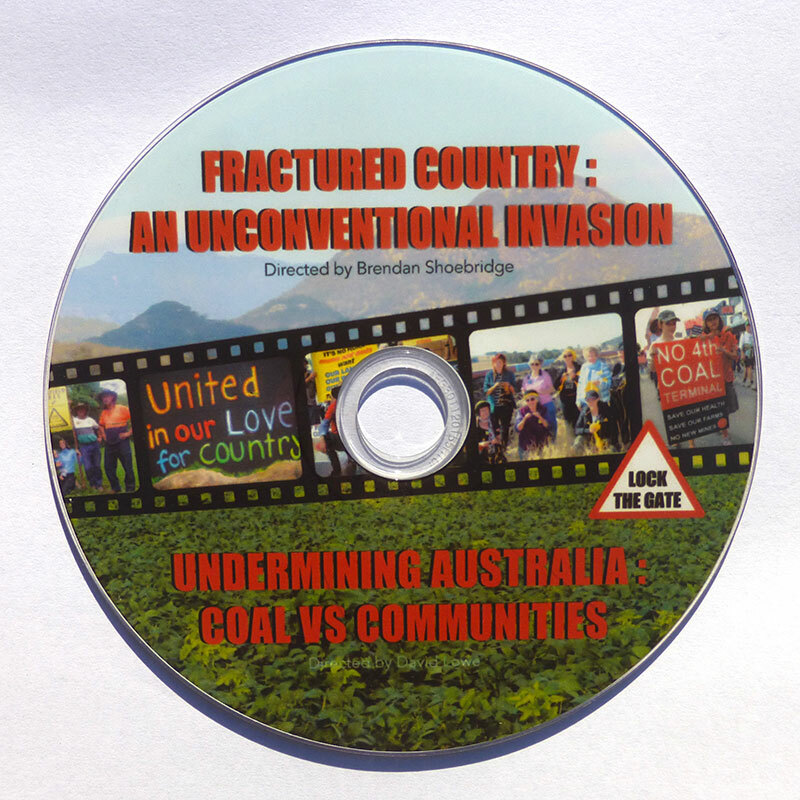 This DVD of the film The Fractured Country – an Unconventional Invasion. 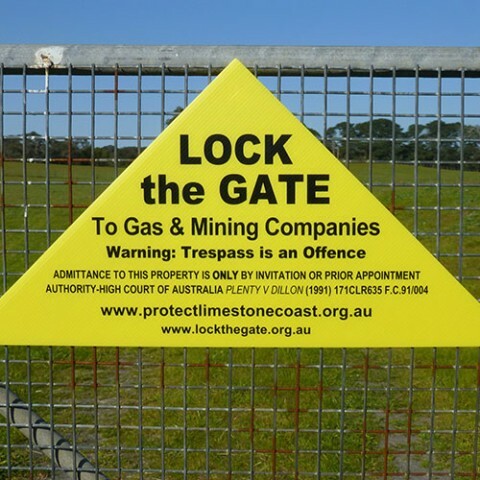 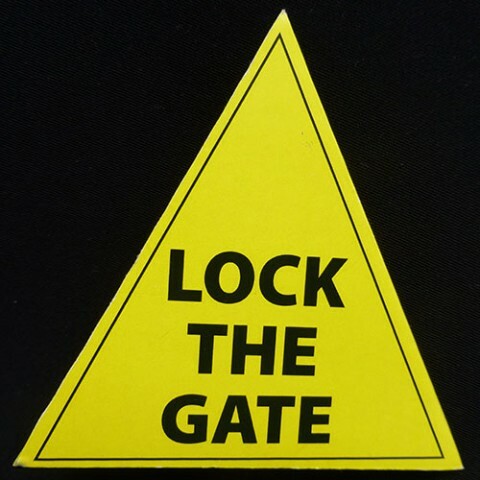 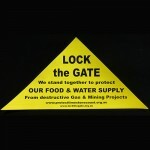 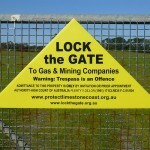 This is a great video that explains the unconventional mining invasion taking over Australia. 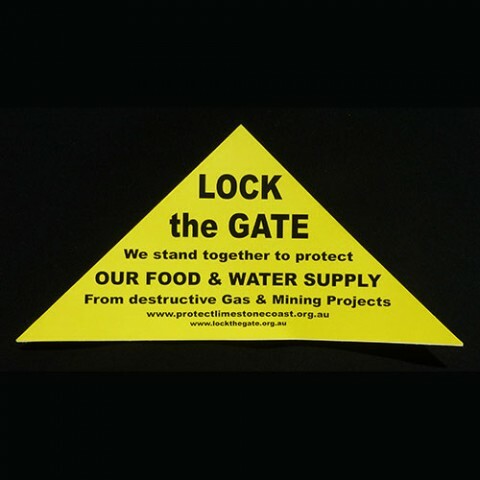 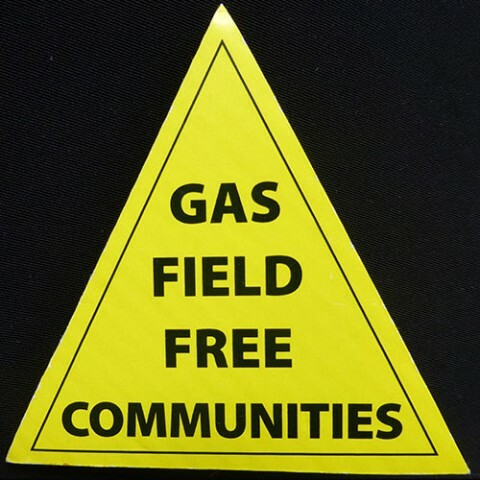 Understand what threatens our way of life and our future.